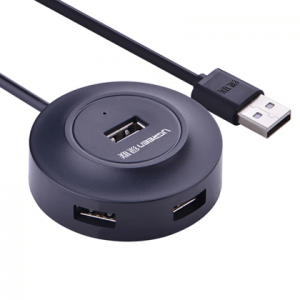 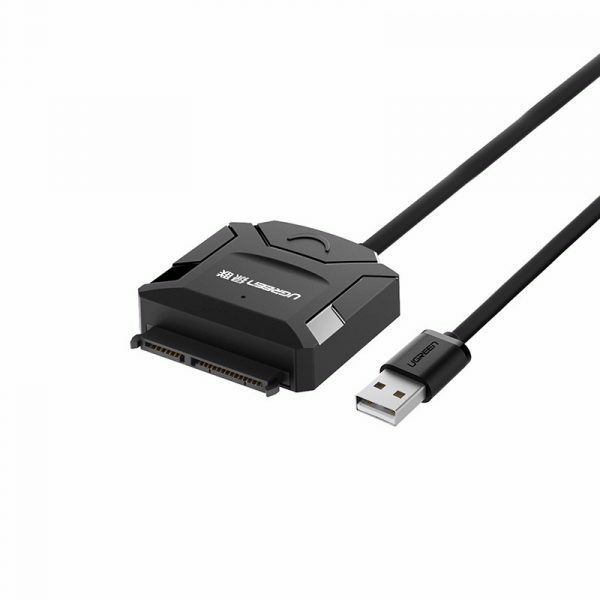 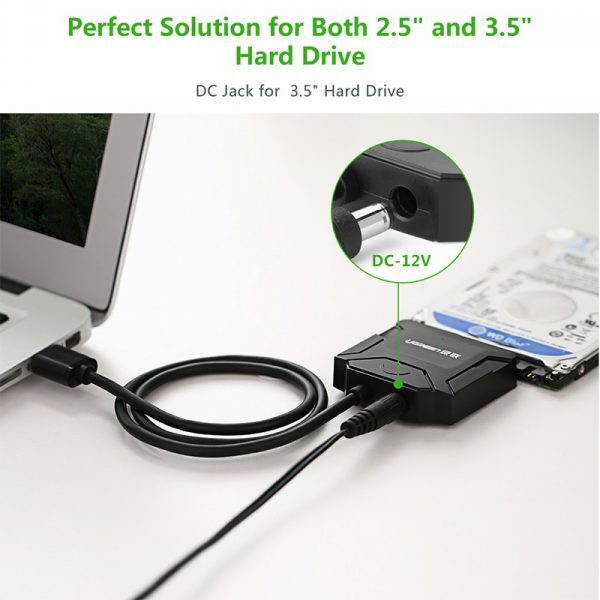 UGREEN USB 2.0 to SATA Hard Drive converter cable | Surovi Enterprise Ltd.
7. 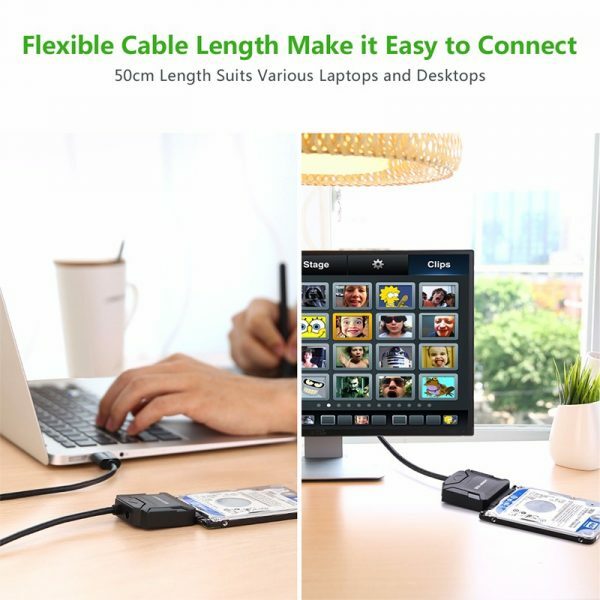 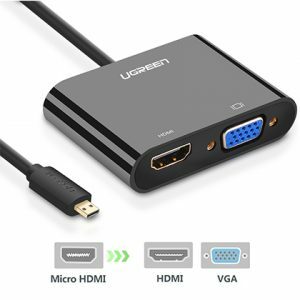 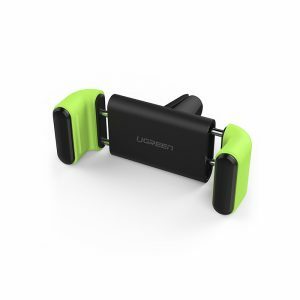 Support Windows 98/2000/XP/Vista/7/9, Mac OS X.
Ugreen 20215 USB 2.0 to SATA Hard Drive Converter allows you to connect any standard 2.5\” or 3.5\” SATA hard drive to your computer via USB 2.0 Port at speed up to 480Mbps. 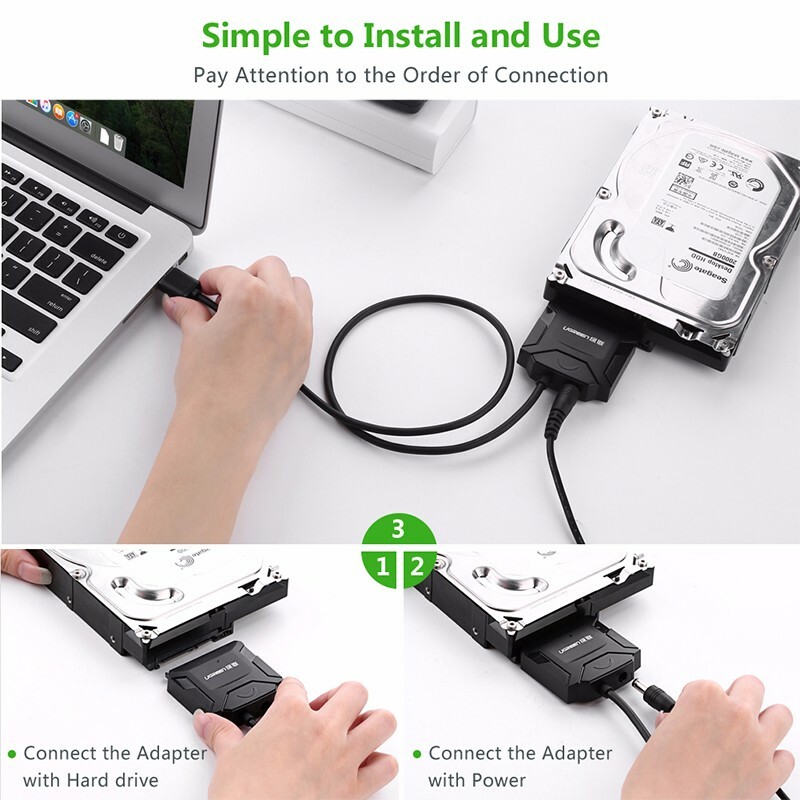 It is ideal for you to backup files or upgrade your notebook/PC hard drive.